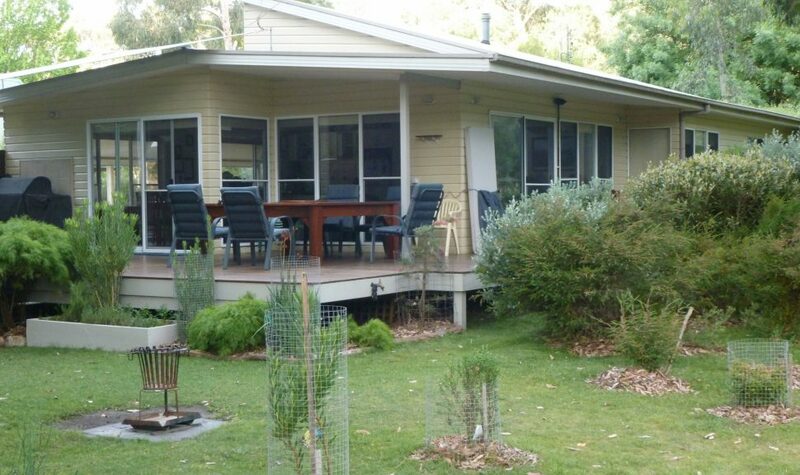 Corella Holiday Cottage is a modern three bedroom, two bathroom cottage accommodating up to eight guests. 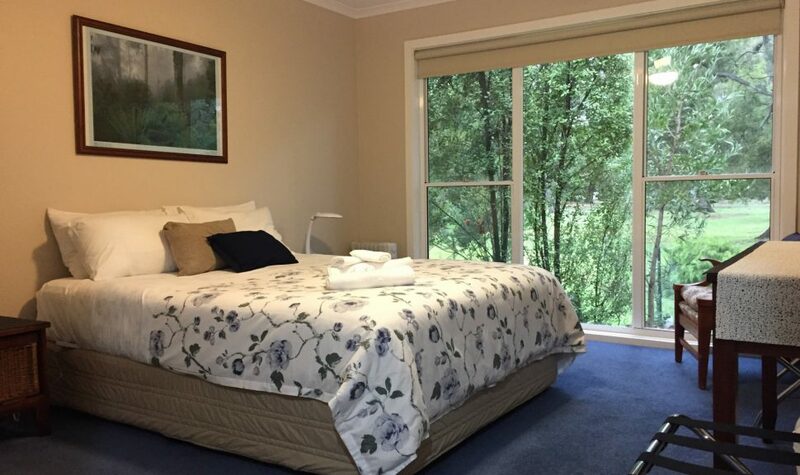 The property is centrally located in Halls Gap at the end of a cul-de-sac, overlooking the recreational reserve and only a five minute stroll to the Stoney Creek Village and restaurants. Only a few years old, this cottage has been carefully built to capture the views across the oval and through to the mountains and features two bathrooms (one with a full size spa), a fully equipped modern kitchen, free Wi-Fi internet and a large family room that opens out to the decking. 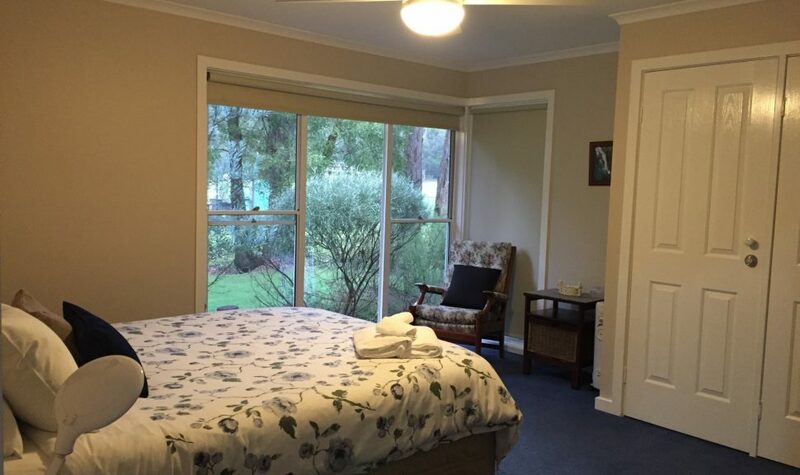 The house is open plan and has generous size bedrooms each with a built in robe. 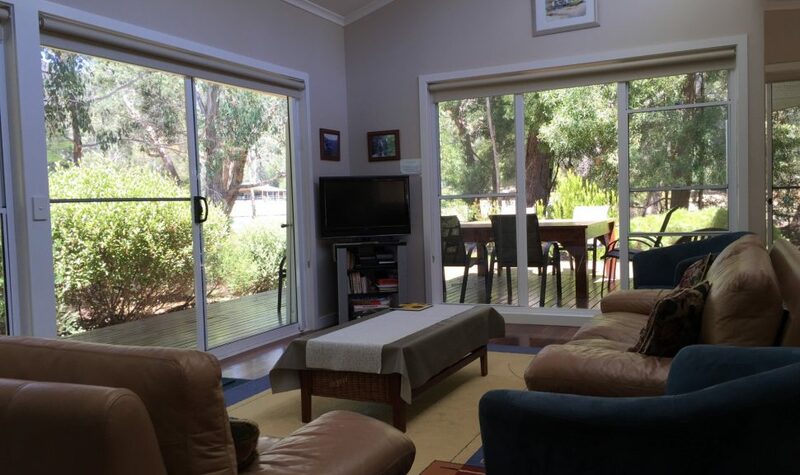 There is jarrah flooring in the living area, a split system reverse cycle air conditioner as well as a gas log fire.